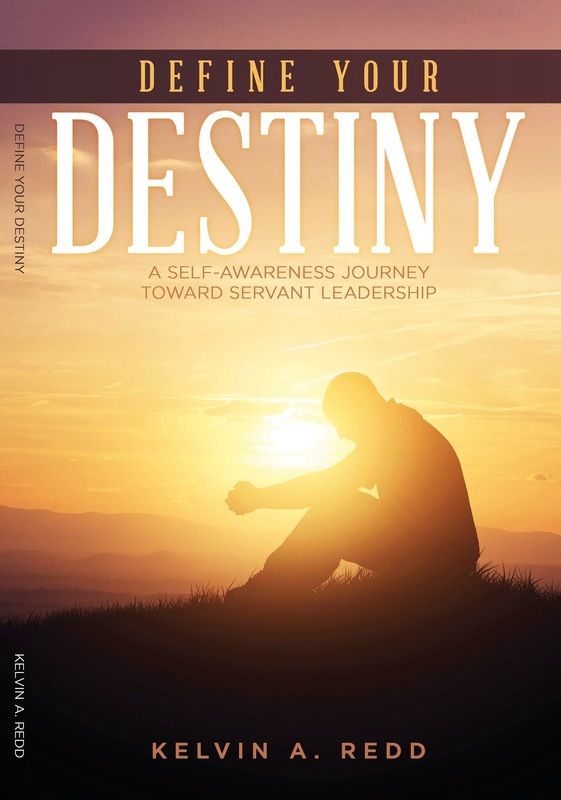 First of all, I want to say thanks to all of you who purchased the Kindle version of Define Your Destiny: A Self-Awareness Journey Toward Servant Leadership yesterday. 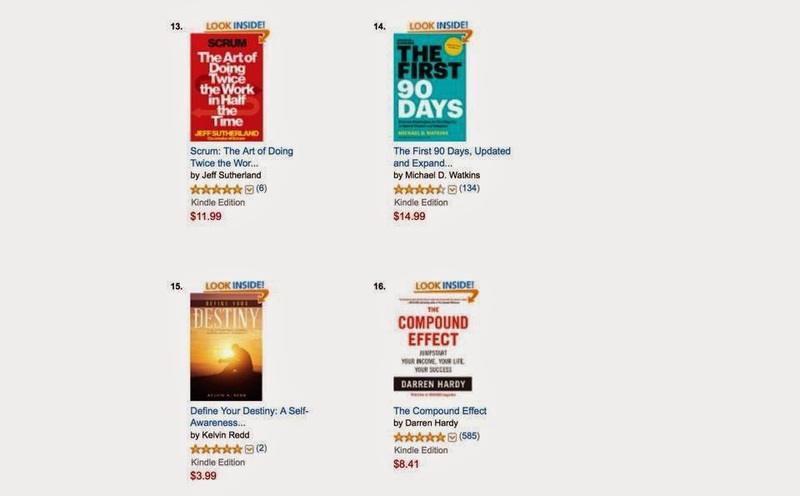 As of 10:00 p.m. EST last evening, Define Your Destiny was listed at #15 on the Amazon Kindle Top 100 Leadership Books. 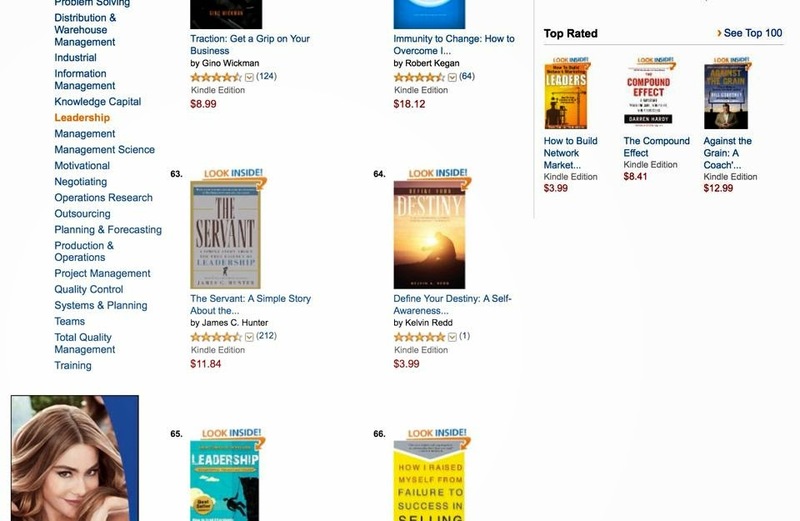 The book began the day ranked #566,000 and by the close of business at the Pastoral Institute it was ranked #64. 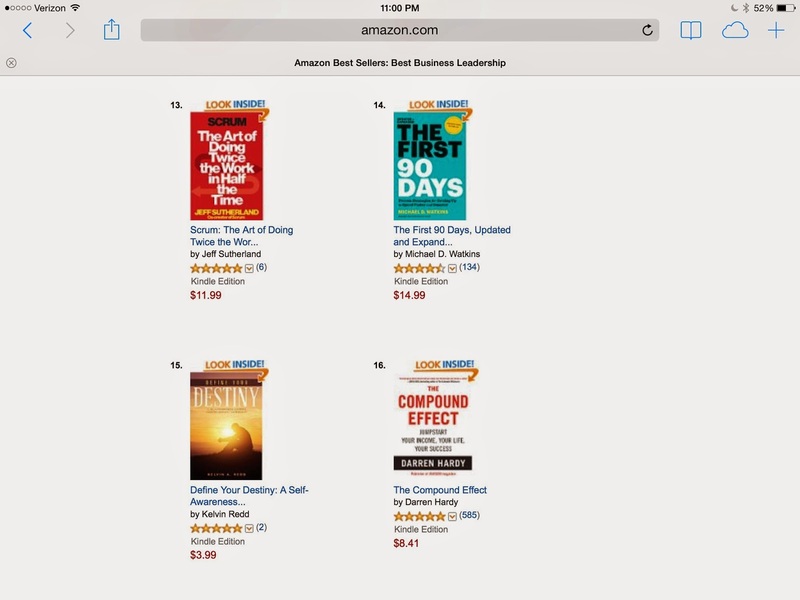 The price for the Kindle version was $1.99 at 1:00 p.m. – 3:00 p.m. yesterday. It is now currently set at $3.99. If you live in the Columbus, Georgia area, stay tuned for the book signing announcement of for the print edition.